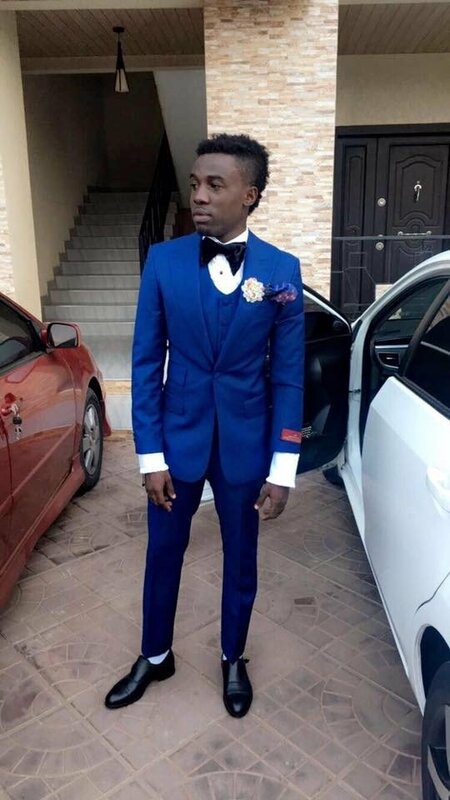 Ghanaian musician Criss Waddle makes an interesting revelation about his business. Moreover, he revealed the shocking reason why his record label AMG (Arab Money Gang) has no female artist signed. Since its inception, no female rapper or musician has come from the label. The one I wanted to sign slept with half of the guys here even before her first official single was completed ? ?